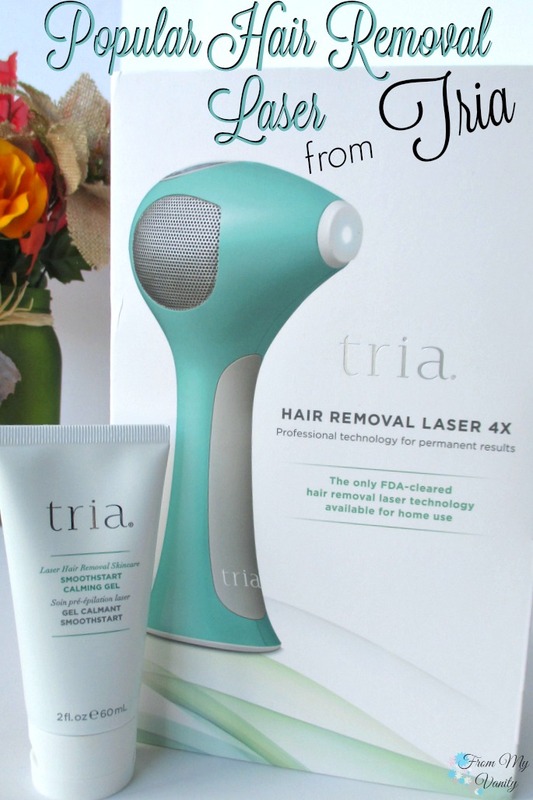 I know I don’t typically post on the weekends, but I wanted to jump on here really quick to share a new device that I recently received in my mailbox — Tria Beauty’s Hair Removal Laser 4x. 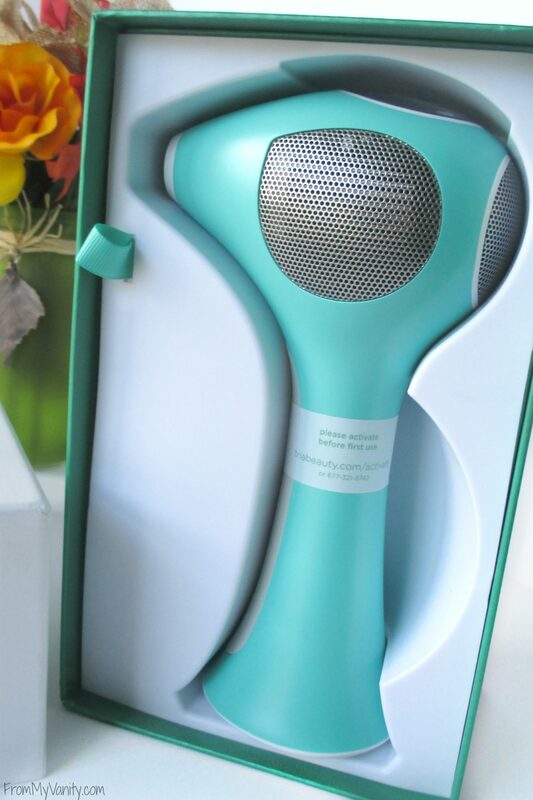 If you’ve never heard of this before, keep reading to see what this device is all about and the many rave reviews it’s gotten from Sephora, Amazon, and Ulta customers! Inspired by professional treatments, our products bring the same technology used by dermatologists into the home, empowering you to enjoy the breakthrough benefits of light-based skincare for the first time. We understand the value of being able to treat yourself in the privacy of your home—it’s convenient, affordable and superior to other alternatives. We work closely with world-renowned dermatologists and surgeons to revolutionize at-home skincare treatments. We conduct extensive clinical research and our engineering teams are dedicated to testing and continuously improving our products. Plus, all of our groundbreaking devices are FDA-cleared. 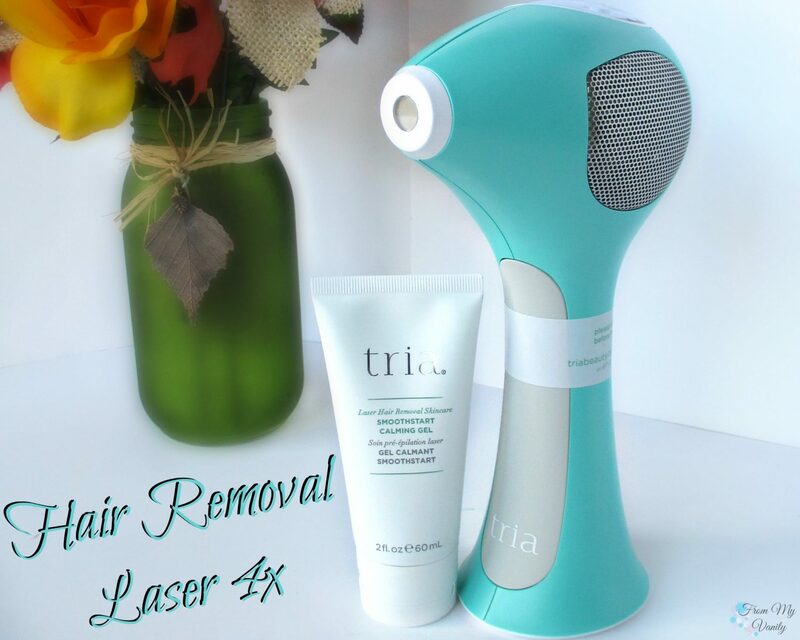 Get permanent results with Tria’s Hair Removal Laser—the only FDA-cleared laser available for home-use. Convenient and easy to use in the comfort of your own home, only Tria uses the same diode laser technology preferred by dermatologists to deliver safe, effective, and permanent results. A sleek, hand-held design and slim handle make treatments extremely simple, and the angled tip gives you enhanced visibility to deliver laser light with expert precision to the treatment area. If you want the very best outcome and freedom from endless shaving and waxing, choose Tria and enjoy the benefits only a laser can provide. As mentioned, I just received the Hair Removal Laser 4x in the mail, so have not had a chance to test it out yet (but be on the lookout, I’ll have my first impressions to share with you before the end of the month!) But I thought it’d be fun to go through everything that you will be receiving in this special kit. The value of this Black Friday sale is awesome — who doesn’t want to save some money on an expensive device….and get a little extra thrown in! The bonus item that you receive with the device is a full size SmoothStart Calming Gel (retail value is $35!) that you need to use each time you do a treatment (which is once a week). So that’s really handy and awesome that they include this must-have gel in your kit for a reduced price! I received the products mentioned above from Tria Beauty as compensation for this post. All thoughts are 100% my own. Some affiliate links were used. 🙂 Thank you for your support! Such a cool looking device! Good luck with it! I look forward to hearing if this works for you. Wouldn’t it be nice if an at home device did the trick?!! It’s a pretty one too. Good luck! I’m definitely interested to hear about your results! I’m getting laser hair removal done right now (at a laser place, not doing it myself cause god knows I’d mess it up somehow haha) and even after just one session I’m seeing results. So exciting! I’ve used a Tria for a while now and when I’m consistent with it, I actually see results! They’re easy to use and cost so much less than going to a laser hair removal facility! I hope you see results! I haven’t tried the Tria but I bought the Philips Lumea this summer and LOVE, LOVE it! I can probably stop shaving forever from next year lol. Even underarms. Downside is, if I forget to draw lines, I tend to skip areas so I’ve got patchy growth haha. Okay, wayyyy too much information there. I am looking forward and am somewhat intrigued as to how you will find it.